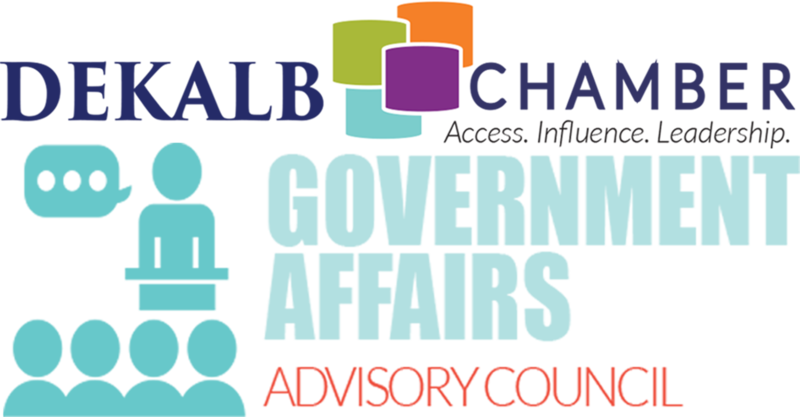 Join the Government Affairs Advisory Council as the robust calendar of events scheduled for 2019 is unveiled. Committee members can have a huge impact on the planning and implementation of our progarmming - we hope to see you there! The focus is to speak on behalf of the business interests of DeKalb County industry, ensuring that DeKalb County remains a place that is competitive locallay and statewide. Monday, February 11th; 10:00 - 11:30 a.m.